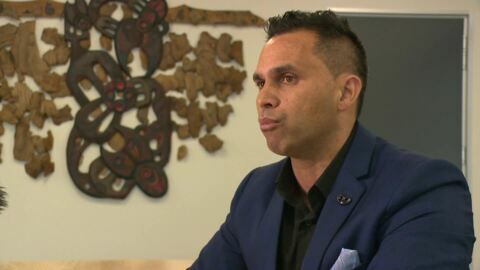 Ara Institute of Canterbury is using Kī-ō-Rahi, a traditional Māori sport, to incorporate the use of te reo Māori, Māori legends and fitness amongst youth in the South Island. 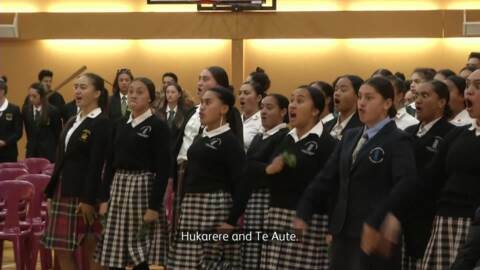 Te Kura Māori o Ngā Tapuwae has taken out this year's New Zealand Secondary School Ki-o-rahi Nationals for the first time. The host team went head to head against Te Wharekura o Rākaumangamanga in the final, winning 10-8. 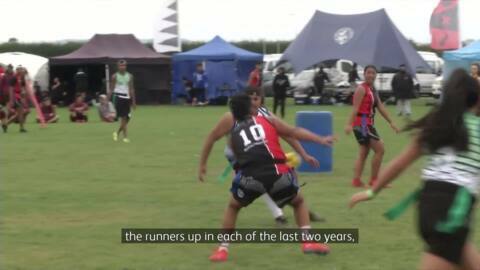 The New Zealand secondary schools Ki-o-Rahi nationals kicked off in Auckland today as schools from across the country converged to battle it out over the 2-day event for national bragging rights. Event organisers say its participation numbers are growing every year. It was an early morning start for a small group of Te Kura Kaupapa Māori o Kawakawa Mai Tawhiti students from the small settlement of Wharekāhika (Hicks Bay) on the East Coast, who are making their way to Auckland to take part in the Ki-o-rahi National competition. Sport Waitakere are introducing two traditional Māori games at the Ngāti Whātua Summer Hākinakina event this Saturday.  While there are those that are familiar with Kī-o-rahi, Horohopu is less well-known.